If you are familiar with Kangana Ranaut's journey in Bollywood, you know that Aditya Pancholi had taken her under his wing when she had just arrived in Mumbai and was looking for her big break. However, things went south when Aditya allegedly beat her up. Although Kangana had not revealed the identity of the man her "father's age" who had beaten her up until now, she recently went on record to say that it was Aditya. Kangana claimed that she went to Aditya's wife Zarina Wahab for help. She said, "I'm a year younger than his daughter. I was a minor. For me, this was all very new - the world that I had come into. I remember going to his wife and meeting her, and I'm like 'Please save me! I'm younger than your daughter. I'm a minor and I can't tell my parents.'" After supposedly being turned away by Zarina, Kangana said that she approached the police. After calling her a liar and a "mad girl", Aditya claimed that no FIR was filed and challenged Kangana to produce a copy if she ever did lodge a complaint. 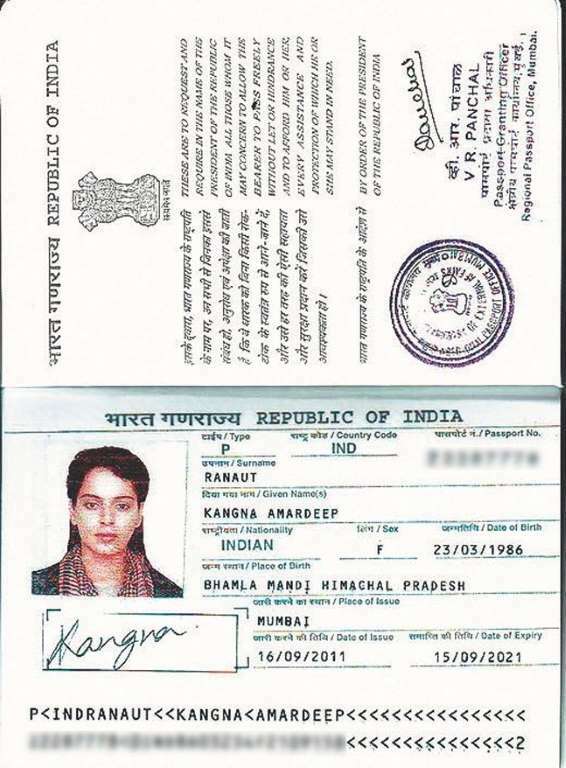 Now, he sent documents to SpotboyE which discredit Kangana's claim that she was younger than his daughter. 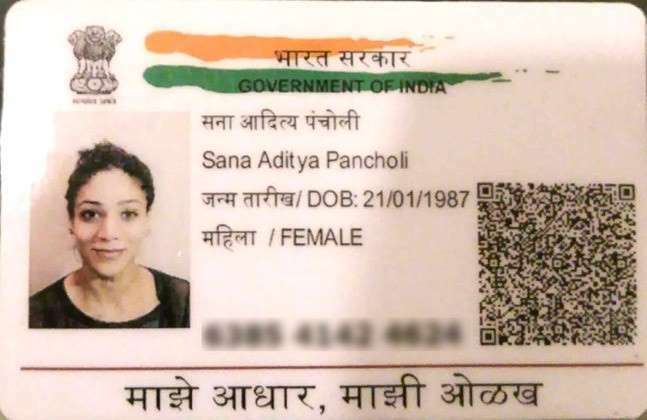 An Aadhar card belonging to Aditya's daughter Sana Pancholi shows her year of birth as 1987, while a picture of Kangana's 'passport' that is doing the rounds on the internet shows her year of birth as 1986.